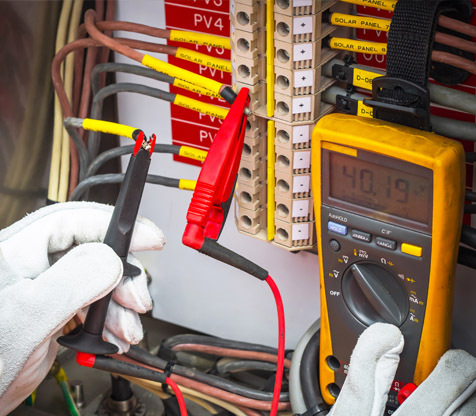 If you live in an older apartment, condo or house, you might find electrical outlets few and far between – or never in the places you need them. While newer homes often have more outlets, they aren’t always configured for your individual lifestyle. Of course, you can use extension cords but that’s not an attractive option, and too many cords all around can be a safety hazard for children and pets. 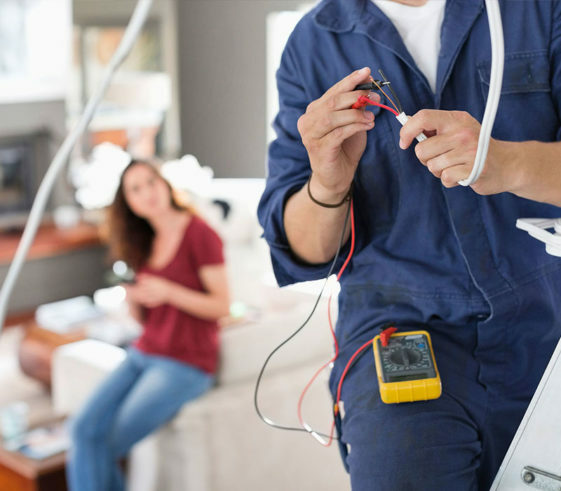 Installing new electrical outlets is the perfect solution but it’s a job strictly for a professional as electricity is dangerous and not a DIY project for an unlicensed professional. Here are the top seven places to install outlets to make your home more convenient and attractive while providing power accessibility for all of your devices and appliances. The entryway is an area you might not consider needing an outlet, but if you have a spacious foyer, you might want to accent the area with a table and a nice lamp. Foyer tables can be a prime spot for a phone charger too, so you can top off your battery before leaving without forgetting your device. Traditional outlets are on lower walls, but if you have outlets with no furniture in front of them, they can be unsightly with cords hanging around. Installing a middle-of-the-floor outlet in a larger room lets you plug in lamps easily and consider baseboard plugs as less visually intrusive. You wouldn’t usually put an outlet high up on a wall, but what about for your flat screen TV? Cords draping down the wall are annoying, and with a well-placed outlet up high, you can power your TV and cable box without running cords down to the floor. Your bathroom likely has an outlet, but if you have a long counter top, you might want to double up and have one on each side so there’s never a reason to drape a cord across the sink. Water and electricity don’t mix and adding a second outlet is an affordable safety solution. Most kitchen outlets are in the middle of the wall, but the latest style is a long bar of outlets under cabinets or at the crease where the counter meets the backsplash. This lets you move appliances around without having to plug and unplug them constantly because they’re fighting over plugs. Garages are often neglected when it comes to outlets, but it’s where you often need them. You need power for electric lawn tools, a second fridge or freezer, and for power tools for projects. Why not add two or three outlets to your garage for convenience? Another often-neglected spot is outdoors. Having outlets on your porch or deck offers more options for décor and entertainment. Adding music and lighting to outdoor experiences is a must, but without power, you’ll have visible extension cords ruining your aesthetic. 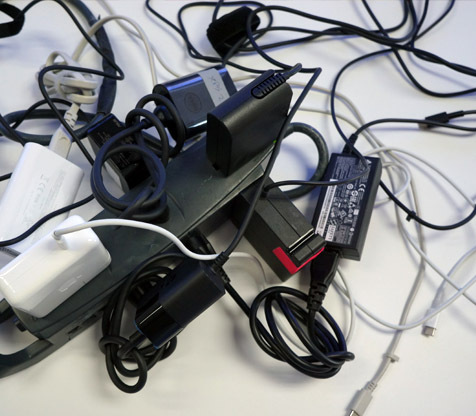 Do you have too many devices and not enough outlets, call Pinellas County Electric today. We can add enhanced outlets to existing spaces to include USB charging ports and run brand new outlets wherever you need them.